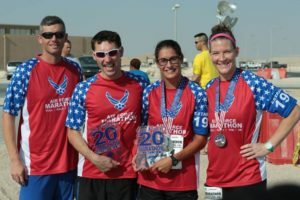 2019 will mark the 11th year that the United States Air Force has sanctioned Deployed Location races overseas. 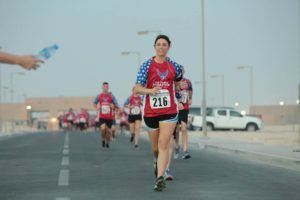 These races offer our deployed military members the chance to share the experience and camaraderie associated with this world-class event. 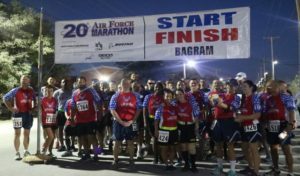 Please get with your deployed Fitness Center at each location for more information. 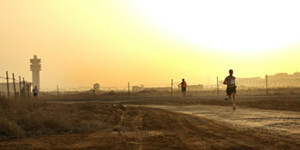 The following locations are the only sanctioned site that AFCENT will host. All other locations must go through their theater headquarters.